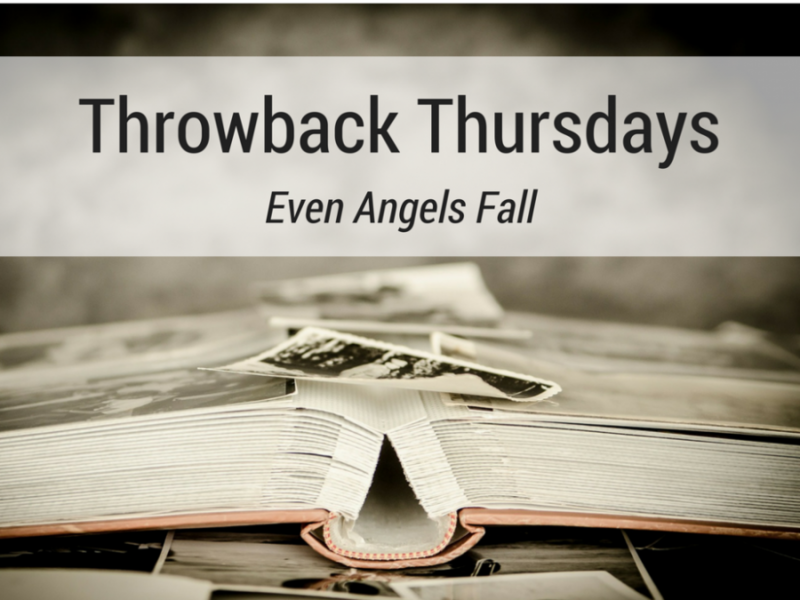 It’s that time of week where it can only mean one thing; it’s time for our Throwback Thursdays series! 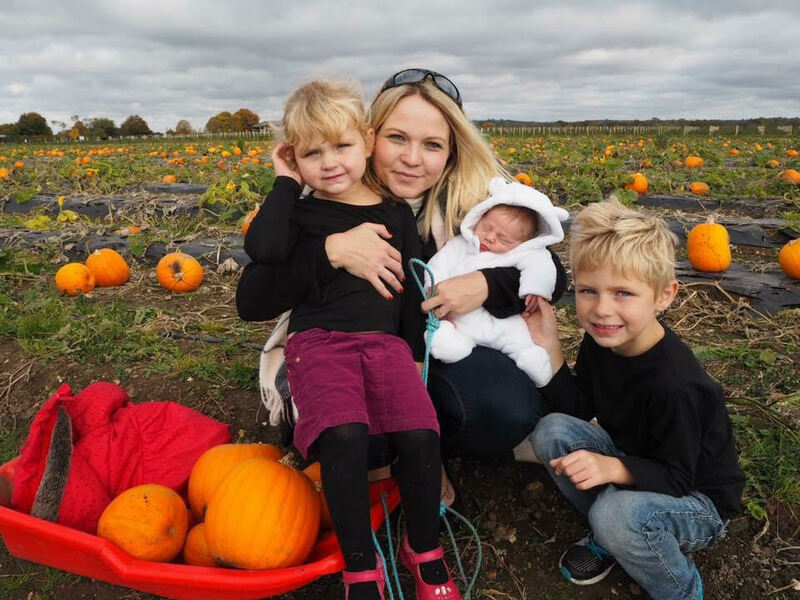 Each week, you’ll be able to find more about the childhoods of some of the very best parenting bloggers; their treasured memories and best bits, even how their own upbringing has affected their parenting style. So settle down and get comfy, it’s time to take a trip down memory lane. This Throwback Thursday, I’m joined by Emma from Even Angels Fall. I love reading Emma’s blog for beauty and fitness inspiration but most of all, I love love LOVE her Wedding Wednesday series. She was kind enough to feature me on there a little while ago so I’m so pleased to be able to return the favour. Today Emma’s sharing memories of her relationship with her grandfather and her mum. I live in Bournemouth, Dorset, around a ten minute drive from the beach, with my three children and fiancé Ed. I love writing, it’s my passion and my escape from everyday struggles. 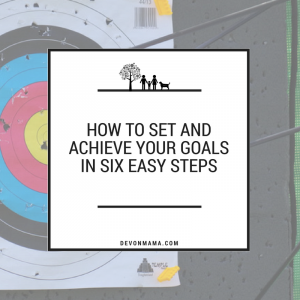 I enjoy reading and love finding new blogs to discover once the kids are in bed. I love taking photographs to keep memories from the children’s childhoods. I grew up in Kent, we moved to Poole when I was 8 where I lived with my mum, stepdad and my two brothers. I was a couple of years old. I can remember being abroad on holiday and hearing dogs howling at night. On the same holiday, my brother fell and scraped his nose! I was around 7 or 8 years old here and it was taken by our old house in Kent. I love this photo as it captures the bond my grandad and I had. My grandad passed away when I was 12 and it deeply affected me. 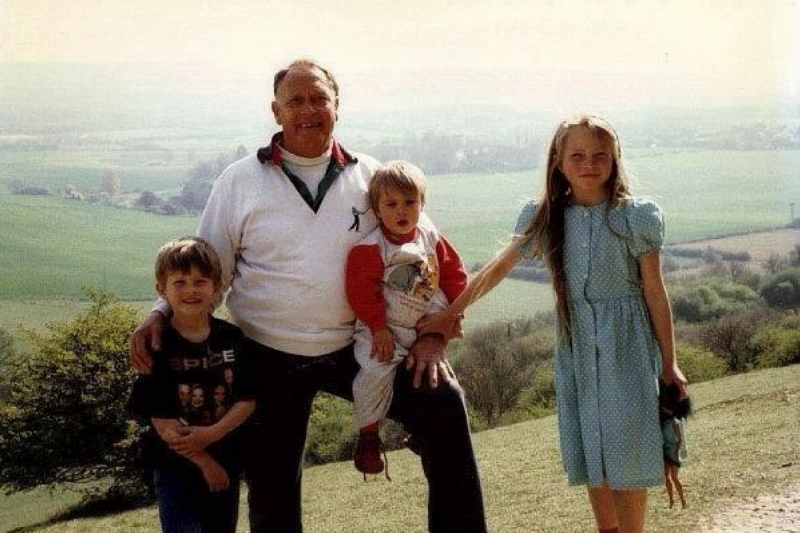 He was a strong father figure in my life after my mum and dad split when I was just a couple of years old, and I really wish he could have met my children. Was my mum being a teacher as it meant we got to spend a lot of time with her during the holidays. She was keen to educate us during these times so we went to a lot of national trust and English heritage venues and I’m really grateful for this as it’s definitely given me an appreciation for our culture and history. I hated secondary school. I was bullied and I also had depression and anxiety, which meant I missed a fair amount and I sometimes struggled to catch up. I really hate my school experiences as they definitely had a negative impact on my self esteem and confidence growing up. I want to be there unconditionally for my children as my mum always has been, I don’t ever want them to feel they can’t talk to me. I am so pleased that Ed is soon going to be training as a teacher as it will mean that he can spend lots of quality time with the children in the holidays, as I had with my mum. Some of the negative things in my past has made me more cautious as a parent, and my depression and anxiety definitely has an impact too. Generally though I have so much admiration for how my mum brought us up and I just hope to one day be as good a mum as she is. I definitely think it’s harder for children in society today with social media and technology. Not only is it hard to switch off and enjoy the moment (for adults as well as children) but if you are being bullied at school, you can’t escape it anymore. As I was growing up MSN was popular and forums were kicking off but social media has come on so far since then and it’s scary as a parent to think what this will mean for children. I would love to go back to when I was around 10 years old, before secondary school started to get me down, and when my grandad was still around to be there for me. I would give anything to see him one more time. 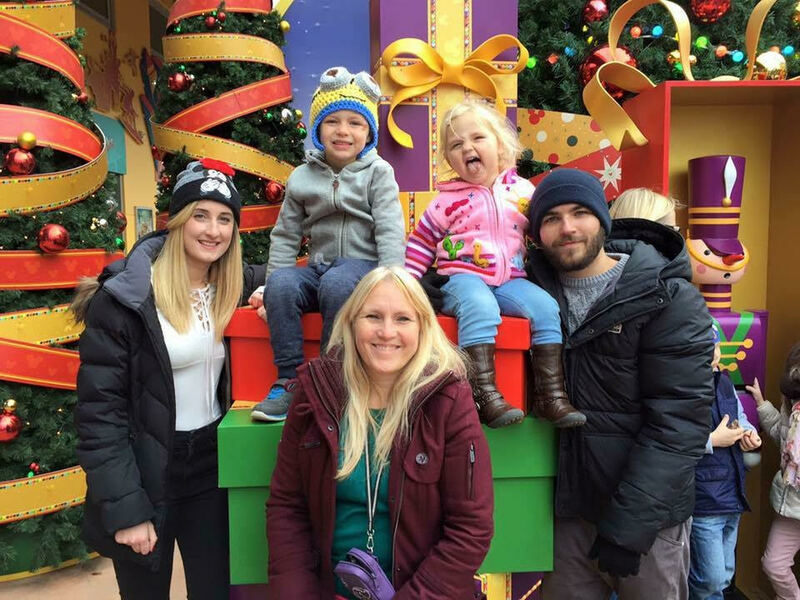 Thanks for sharing Emma, it’s been lovely hearing your memories and hopes for your children! If you’d like to keep up with Emma and her adventures, you can follow her on Facebook, Twitter, Instagram or subscribe to her blog, Even Angels Fall. 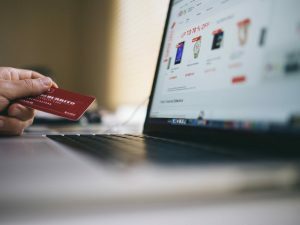 Black Friday: Marketing Hype Or Bargain Hunter’s Dream? Social media makes things so much harder doesn’t it? It makes me nervous about what it’s going to be like for our little ones as well! Oh what an amazing post! I agree, growing up is harder these days. It’s horrible hearing people’s stories of bullying, makes you so aware of these things and how hard it is to be a child. This is lovely! So nice to hear about Emma’s life. Photos are lovely. My mum was a teacher too and I have such good memories of my childhood and holidays. I feel lucky for that. Still innocent from primary school but plenty of character! My mum was a teacher too so we had her full attention every summer holiday too, fab memories. I agree with you about the worries of modern technology, I’m trying to find a balance with my kids so they are confident with new tech but also enjoy playing, reading and being outdoors. Even Angels Fall – The last part about why you would be 10 if you could be any age made me cry, such a touching response! Sorry to hear how hard secondary school was though. 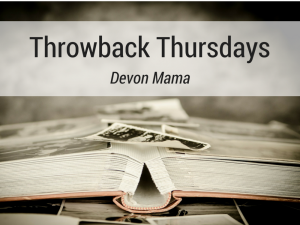 Devon Mama – fantastic series, love it! Isn’t it? It terrifies me to think what it’ll be like for our little ones as well! I agree that it’s very hard these days for children growing up, social media can be great but cruel too. Really hard, it makes things so much easier in some respects but then there really is no escape!